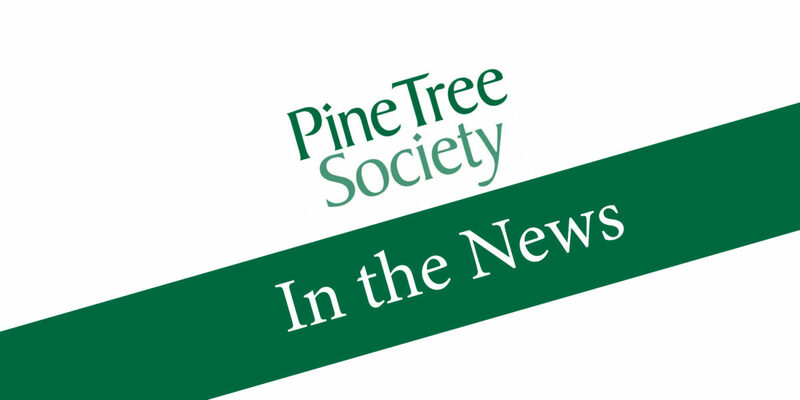 Rob Nesbitt from WCSH6 visited Pine Tree Camp and the story was featured on a segment of 207. The segment struck a cord with viewers and quickly reached over 12,000 views. To read the story and watch the segment, click here.